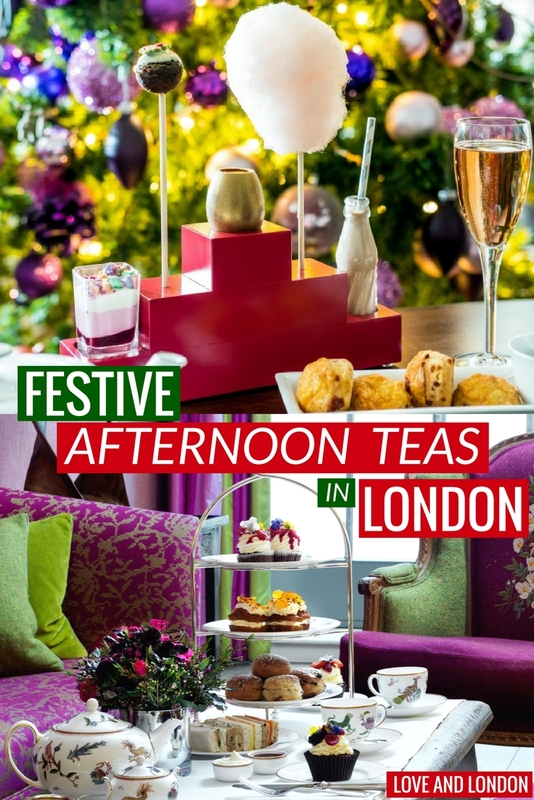 When it turns cold in London, lots of restaurants and hotels put on a festive, Christmas-inspired afternoon tea. If you’re in London in November or December, one of these teas is a must-do to get you in the festive mood. I’m going to tell you about three of my favourite festive teas in the city. Oh by the way, I’ve got a special festive freebie for you at the end of this article, be sure to read through to find out how to get it. This year, the Soho Hotel, who usually does a really nice traditional tea the rest of the year, has a Christmas G&Tea that they’ve put together with Monkey 47 Gin. Each food item in the tea uses flavours from the 47 ingredients that make up the handcrafted gin, but with a Christmas-y twist. One of the hotel’s expert bartenders also comes to your table with a bar cart and makes you a bespoke gin cocktail. 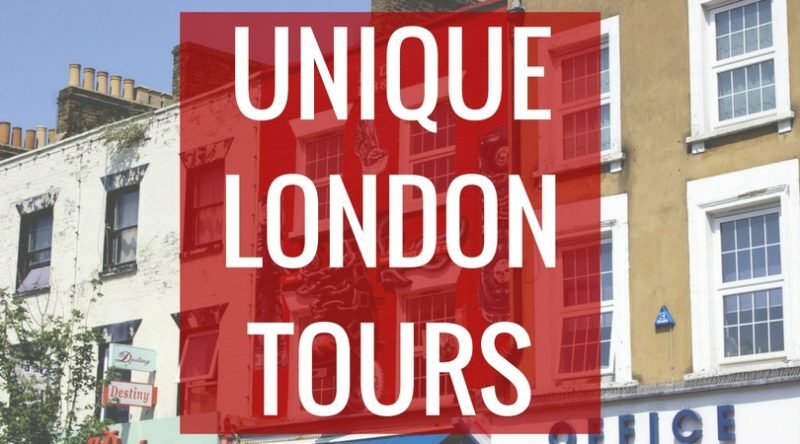 The Soho Hotel’s restaurant Refuel is mentioned in The Local Guide to London. 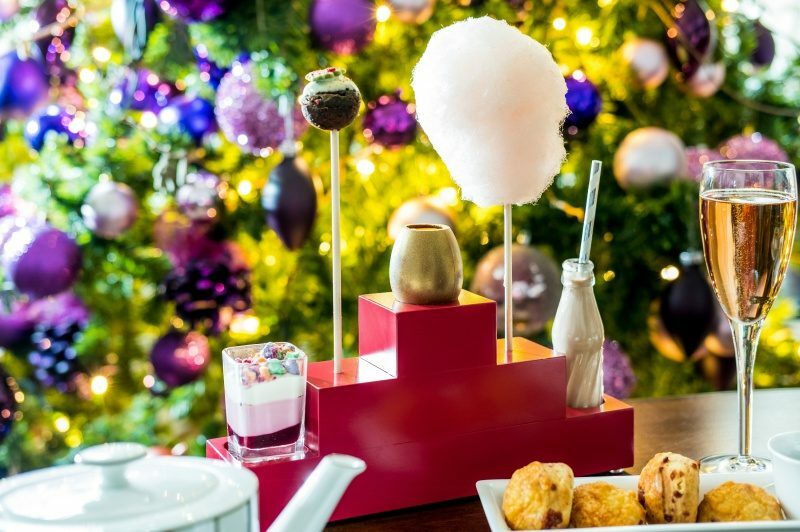 One Aldwych hotel has a famous Charlie and the Chocolate Factory tea all year round, but during the Christmas season, it gets a festive twist. Everything in the tea is inspired by Roald Dahl’s story, down to the golden egg and candy floss (aka cotton candy). This tea is great for children, but adults can also add champagne or the magical Charlie Cocktail to their serving. 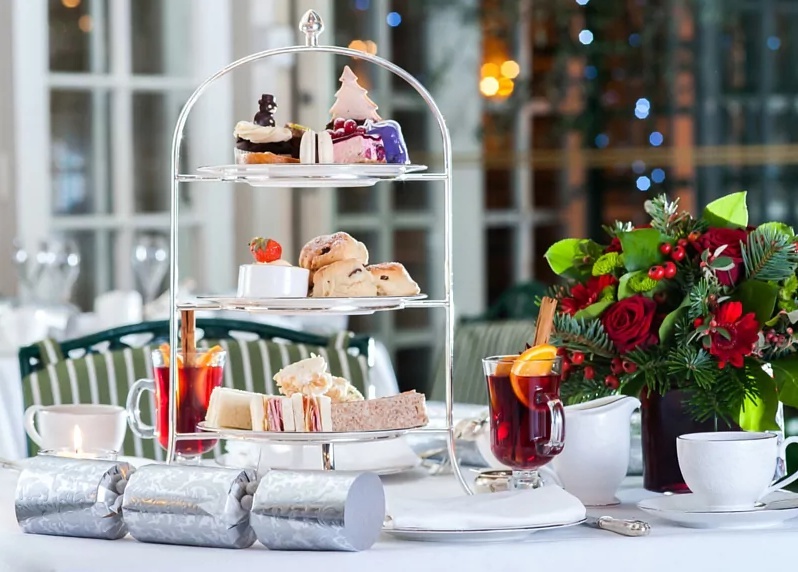 The Winter Wonderland afternoon tea at the Chesterfield Mayfair hotel is a very classic festive tea. It starts off with a glass of mulled wine to warm you up, then you choose from the hotel’s eighteen varieties of teas, including a special Christmas blend and the Dancing Dragon, a unique tea that flowers open in front of you. Of course, you can add bubbles if you’d prefer. 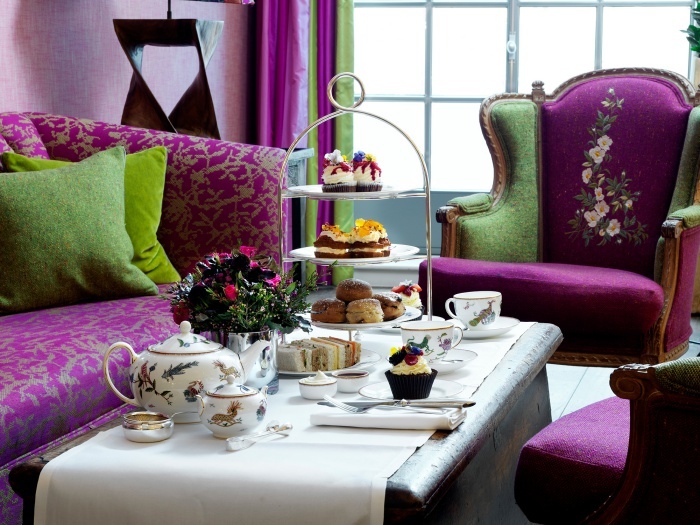 This is another festive afternoon tea in London that is very child-friendly, and the staff welcome them with open arms. They’ll love the lovely little sweets! 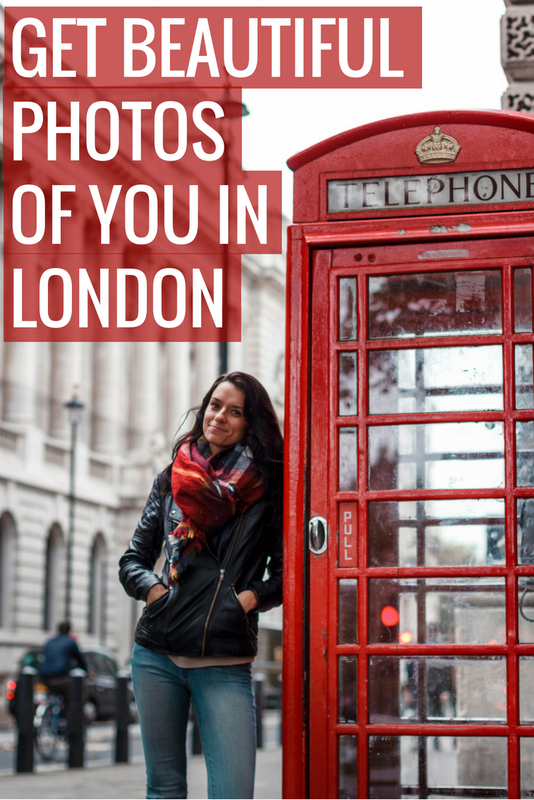 If you’re visiting London during the festive season, I’ve got a free Festive London guide that you can download, it includes lots of great things to do around the city around Christmas time. Just pop your info in below to get it sent to you. 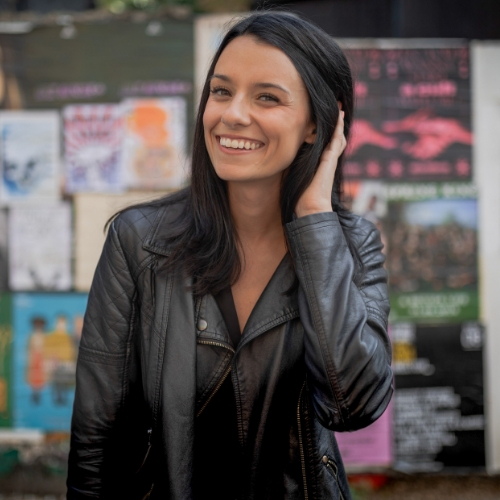 *Some of the links in this article are affiliated, which helps to, in a very small way, support all of the free content I publish on Love and London, at no cost to you! Thanks for your support, without this help, Love and London can’t exist.